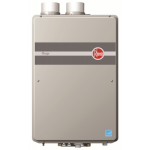 With two options, regular or tankless water heaters, our team will provide the water heater, and install the water heaters at a competitive rate! With our experience in the industry, our trained and certified technicians can quickly install any water heater, providing nearly instant hot water to your home or business. One easy phone call today could mean hot water tomorrow! The average household has a 40 gallon tall water heater, this is because it provides enough hot water to handle all the needs of a 3 bedroom 2 bath house. 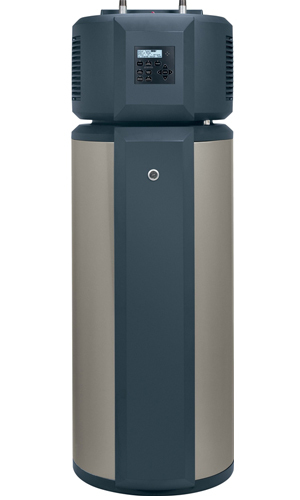 All water heaters offered by AQUAFI carry, at minimum, 6 year manufacturer warranty. If anything goes wrong, we will respond within 24 hours and if necessary the water heater will be replaced at no charge. 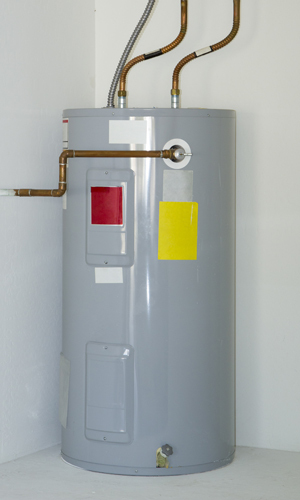 If your home has gas supplied to your home, a gas water heater might be the best solution. 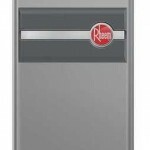 Tankless units will have to be priced on a case by case basis as there are many different sizes and installation variables. 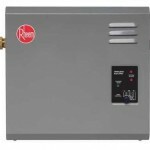 In the end, the goal of installing a tankless gas water heater is to produce hot water at a cost-effective rate. We offer a 2, 3, and 4 year payment plan with NO CREDIT checks, and an affordable down payment. Contact us by completing the form, or calling (844) 411-AQUA! Hybrid water heaters are the most efficient electric water heater available. The hybrid water heaters use a small heat pump to pull water through the unit. This small heat pump is similar to the pump utilized on AC units. Additionally, hybrid water heaters cool the air where they are installed. Emergency water heater repairs are mostly the electrical portions of the Water Heater unit. When your not getting enough hot water it generally indicates a malfunction of one of the water heater components. If the tank itself is leaking, it is time for a new water heater. It is important to realize that tank type water heaters never stop working. The components such as thermostats and elements are always turning off and on to regulate the temperature in the tank. Aging of the water heater components is normally what causes the water heater failures. Repairing the water heater should be done by licensed plumbing contractors. It is important to know that most water heaters have 240 volts powering them. This presents significant danger to unqualified technicians. The water heater thermostats and elements can be replaced to restore proper function. Although it is almost impossible to prevent water heater component failures and eventually water heater tank leaks there is one thing that homeowners can do to optimize the performance. Flushing your water heater will remove unwanted sediment from building up on the bottom. Over the course of several years sediment can build quite thick. This lowers the amount of usable space inside the water heater. 1 hour response time, guaranteed! We Finance Water Heaters! Contact Us To Discover Our Solutions! AQUAFI is able to provide services for residential and commercial plumbing, leak detection, heating & air conditioning, emergency services, and hotel plumbing throughout Central Florida.